HONG KONG, Asia — Social wellness app Broc ‘n Bells connects busy, working professionals and active travellers through exciting wellbeing experiences. The free mobile app uses an in-house algorithm; ‘Find Your SweatBuddy’ to match users based on location, fitness, networking and lifestyle preferences. 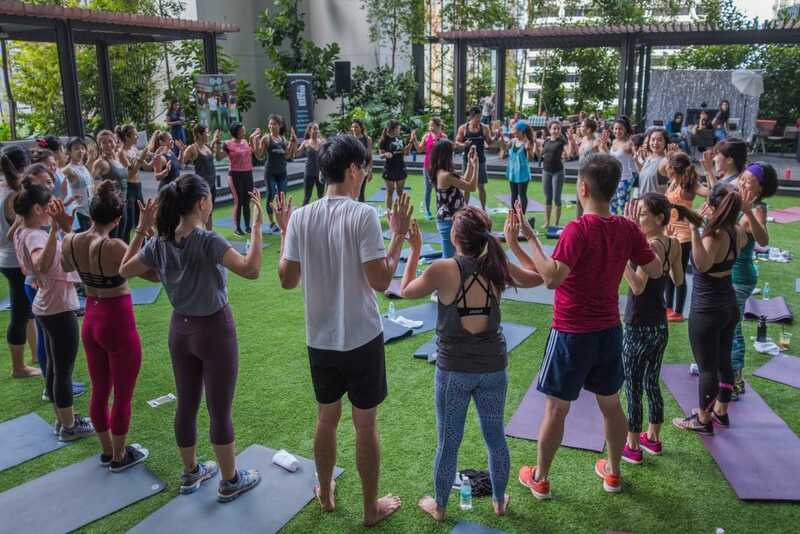 In addition, it identifies new boutique fitness studios, healthy cafes and other wellbeing services and events across different cities in Asia. Founder Jaslyn Koh, a former Investment Banker, spotted a gap in the market after finding networking and climbing the corporate ladder was often centred around a drinking culture. “I never realised just how much better I could connect with new acquaintances or even business partners over a good workout,” she explains. Broc ‘n Bells not only allows users to explore their city in a new, exciting light but it also creates new business opportunities for small startups or brands looking to gain exposure, as well as new clients. It directly connects like-minded individuals in the wellness industry and helps them to shape a healthier, more friendly society. 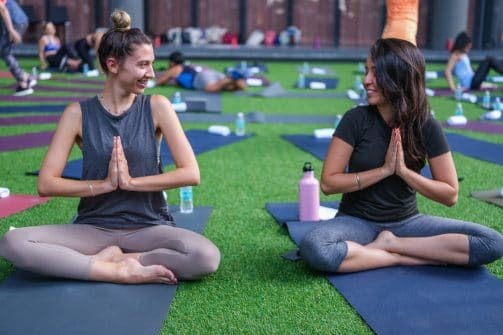 On a mission to integrate health and wellness further into the corporate world, with a particular focus on businesses led by women, Broc ‘n Bells has also incorporated an additional ‘For Women Empowerment’ tag into its listing system, facilitating a more conscious decision-making experience for the consumer. The brand, which is part of The Busy Woman Project — a platform for women in Asia to connect, empower and inspire each other to live happier and healthier lives — aims to build resilience in working professionals through engaging online content and events. It is predicted that by 2020 5.7 billion people will be subscribed to mobile services, proving that the shift of engagement to mobile is growing rapidly. Supporting approximately 28 million jobs in 2016, the market is contributing significantly to positive economic and social growth worldwide and Broc ‘n Bells is tapping into this market by targeting a leading sector on the rise; health and wellbeing. Broc ‘n Bells is currently available in Singapore and Hong Kong with planned expansion to Bangkok and Shanghai.